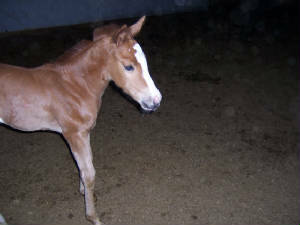 2012 Foals are arrived. 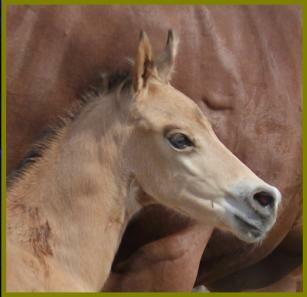 Foals are eligible for Red River Valley Select Sire Futurity, Go For The Gold, and MSSA. 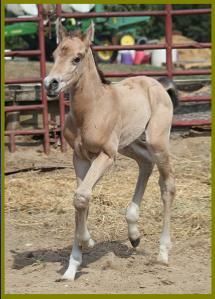 Foals will be for sale! Contact us for your next winner! 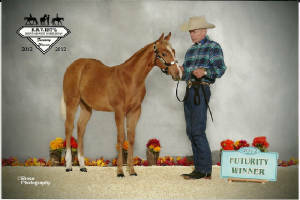 Look N Good is a MSSA Futurity Winner - look below! WE ARE SO SORRY FOR THIS LOSS. Rainy is out of Shez Lookin Obvious x Obvious Conclusion and Good Time N Fella! 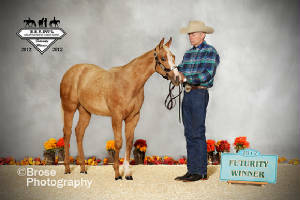 Eligible for RRVSSF, Minnesota (MSSA) and could be shown at Go For the Gold - Watch for pictures of this fancy filly! A WONDERFUL JOB WITH RAINY! Shelly is out of Right To Twist x Mr Right Connection x Clue Connection and is by Tesign. 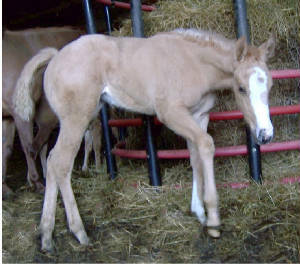 Boop is out of Cool Lookin Bette x Kid Coolsified x Playgirls Gold Dust - Dark bay colt - no white and CUTE. 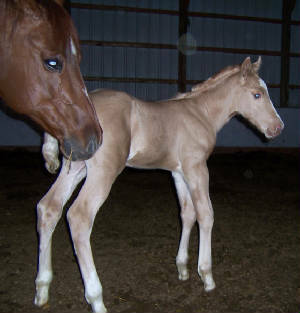 He was in the University of Crookston Equestrian Program and was handled daily - very calm colt - for sale! 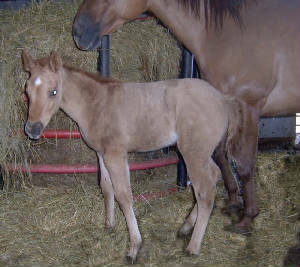 She is eligible for the Red River Valley Select Sire Futurity - She was in the University of Crookston Equestrian Program and was handled daily very calm filly - for sale! Updated pictures available.